Implant Dentist Wakefield MA | Replace your missign teeth with implants or dentures! 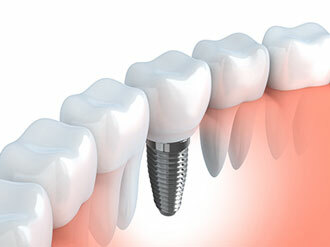 Dental implants are ideal for tooth replacement. From the front teeth, where appearance is important, to the back, where they provide stability for chewing, implants help you reclaim a healthy, functional smile. Unlike bridges or dentures, which rest on top of the gums, implants are placed beneath the gumline. The “tooth” placed on an implant looks real because it comes through the gums just like the original tooth. Implants can replace any number of missing teeth. Even people with no teeth can benefit from implants, because they can replace their dentures with teeth that stay in place while talking and don’t need to be removed during sleep. Because we handle the full process from implant placement to fabricating your crown, there’s no need to be referred to a second dental office during the process. Have you been told dental implants are not appropriate for you? Recent advances allow patients to enjoy the benefits of implants that were previously not available. Dr. Kravitz can also perform any sinus lifts and bone grafts that may be required before implant placement. Give us a call today for an implant consultation! Overdentures – No More Adhesives! Patients wearing dentures will tell you that the worst part is having teeth slip, tilt or slide while eating or talking. They are required to use denture adhesive to try and stabilize teeth from shifting. This is a major hassle. 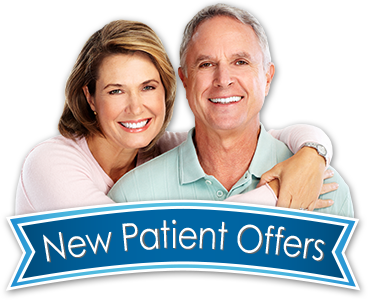 But now, Dr. Kravitz offers our denture patients an alternative – overdentures. Using just a few dental implants to support the dentures, they will be “locked” into place so they won’t move. Yet they easily snap off for cleaning. Say good bye to messy denture creams! Contact us today to learn more about overdentures. For some patients, traditional dentures are the best option. Whether you already have dentures and need an update, or are considering them, allow us to custom-design your dentures for maximum comfort and beauty in just 48 hours! We have an experienced Denture Laboratory Technician on site to give you a very quick turn-around. We also offer SAME-DAY denture repairs. Don’t live with missing teeth any longer! Call (781) 245-7714 for a no-obligation implant consultation today to determine your suitability for dental implants.